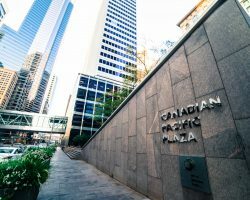 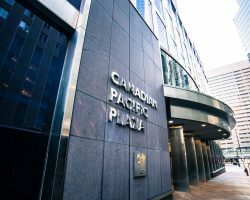 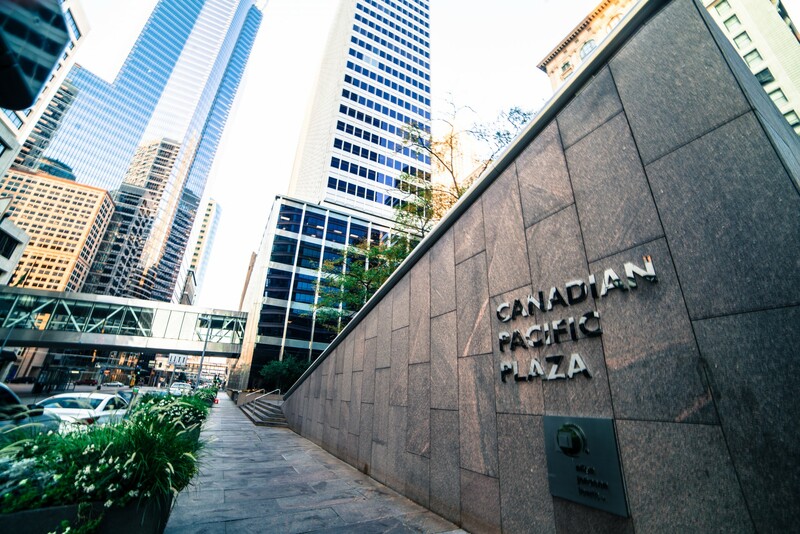 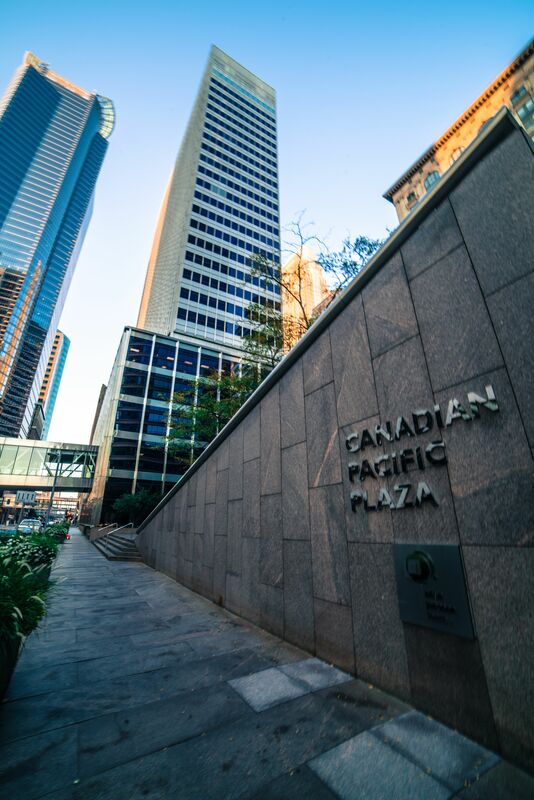 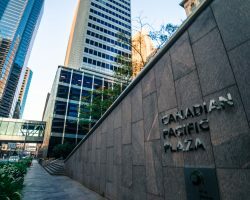 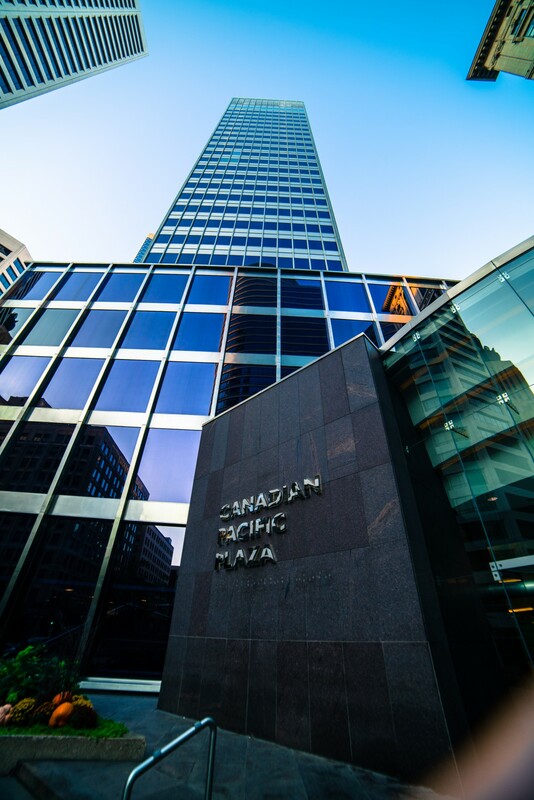 Canadian Pacific Plaza is a 26-storey Class A office building constructed in 1960 and renovated numerous times, most recently in 2013. 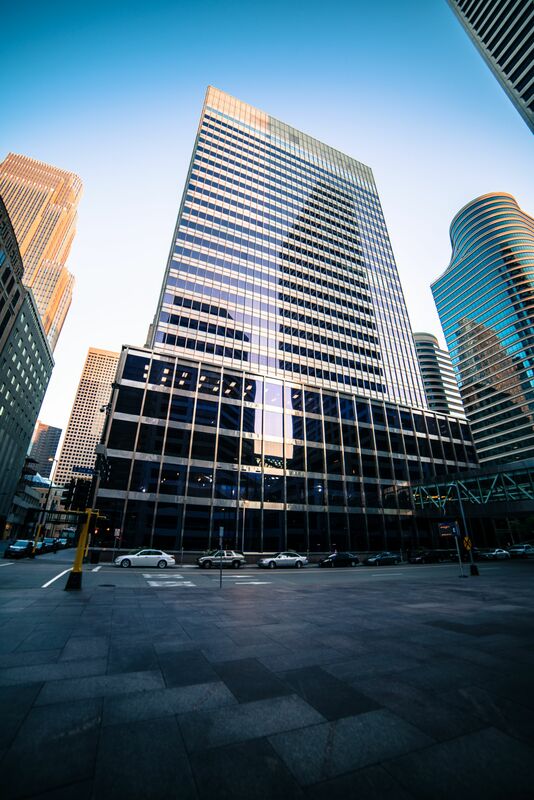 The building comprises 392,225 square feet of leasable area. 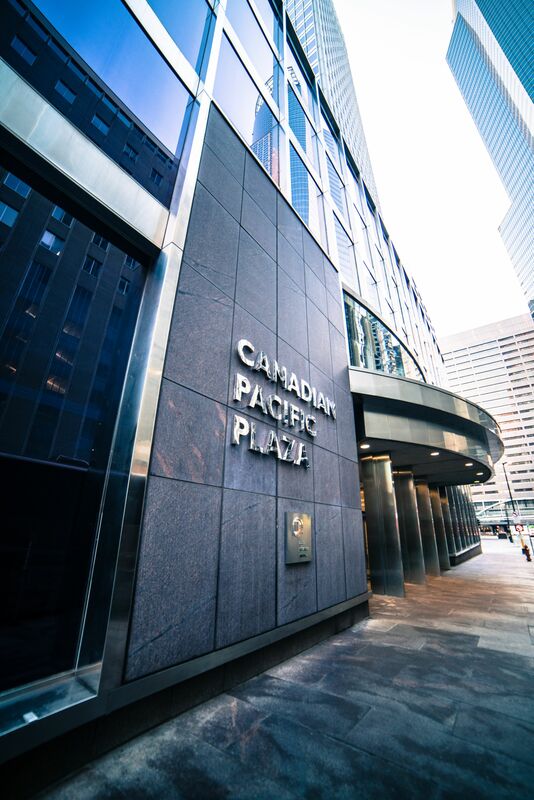 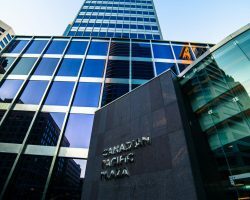 Major tenants include Canadian Pacific Railway and Nilan Johnson. 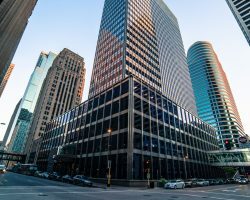 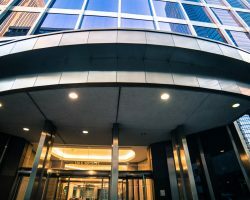 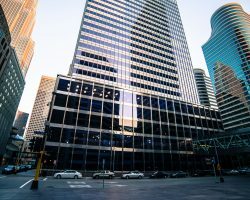 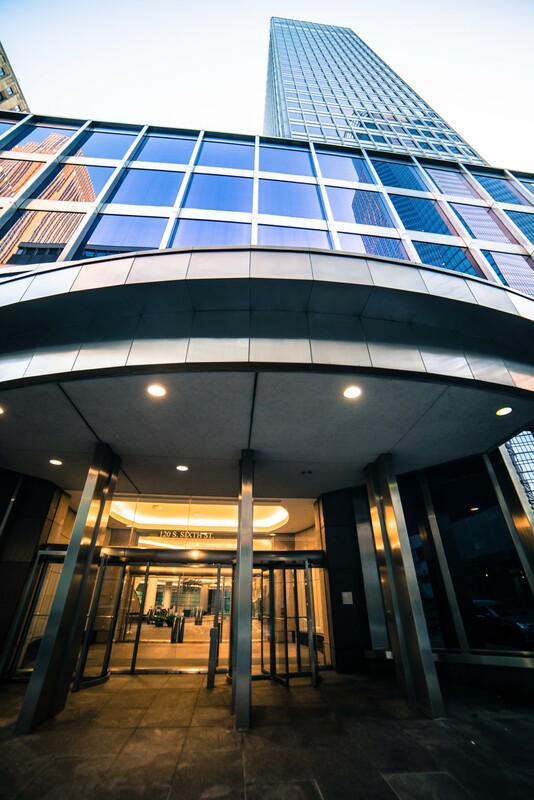 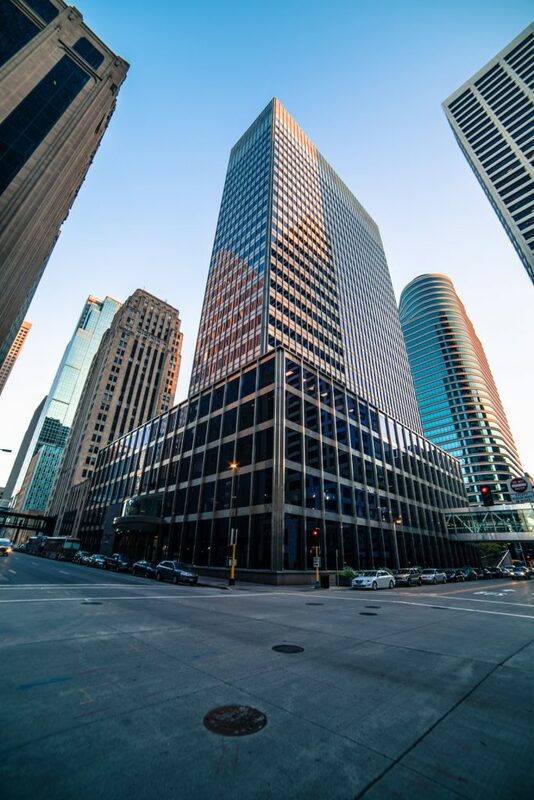 The property is connected to the city’s skywalk system and is conveniently located just blocks from the new Minnesota Vikings stadium and in close proximity to the light rail transit Blue and Green Lines on 5th Street, connecting downtown to both the airport and Mall of America.